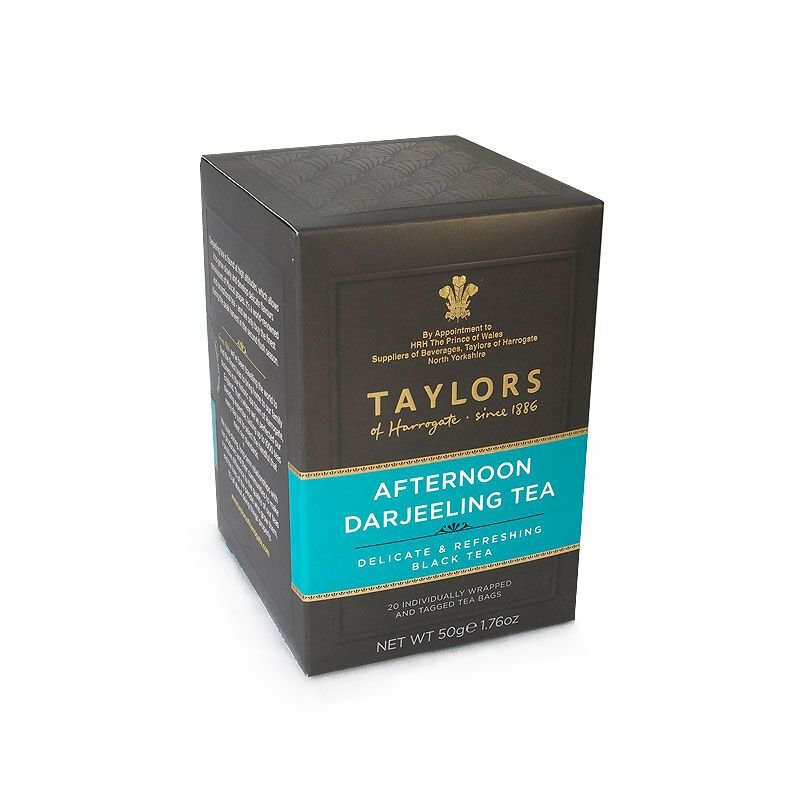 This tea has a flavour which is wonderful for having with cakes in the afternoon. The tea has been picked from gardens in the foothills of the Himalayan mountains during the peak growing seasons. This then gives the tea a delicate muscatel taste.